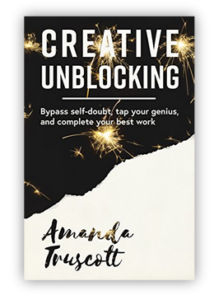 I talked with Amanda Truscott at CreativeUnblocking.com about some of the obstacles I’ve had to overcome in my writing career, and how I overcame them. In a very short time, we covered a lot of ground. I think the real most important stage in writing is revision. As a novice writer, this is something I’m interested in.